Product categories of 1MP 720P IP Camera, we are specialized manufacturers from China, 1MP 720P IP Camera, 1MP Wireless Security Cameras suppliers/factory, wholesale high-quality products of Swann Security Cameras R & D and manufacturing, we have the perfect after-sales service and technical support. Look forward to your cooperation! 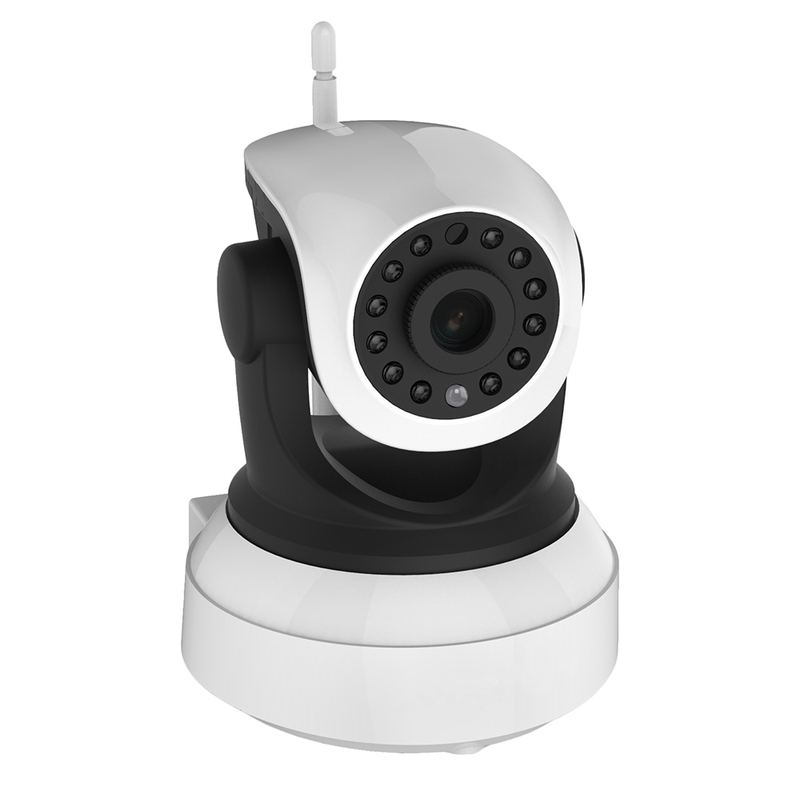 1MP 720P IP Camera kind of home security camera systems are widely used in people's daily life. wireless home security cameras proffessional designed for home security, shop surveillance, Baby Monitor, caring for old man and so on. 1 megapixel is enough to be used in these areas. Just as its name implies, you can control the 1MP 720P IP Camera remotely by WiFi on your mobile phones and computers. And the 1MP 720P IP Camera supports up to over 4 users viewing video simultaneously, so this video surveillance is called multi-user viewing. it's also electronic PTZ IP Camera, 0-360° in Pan,0-180° in Tilt rotation.